Good morning! 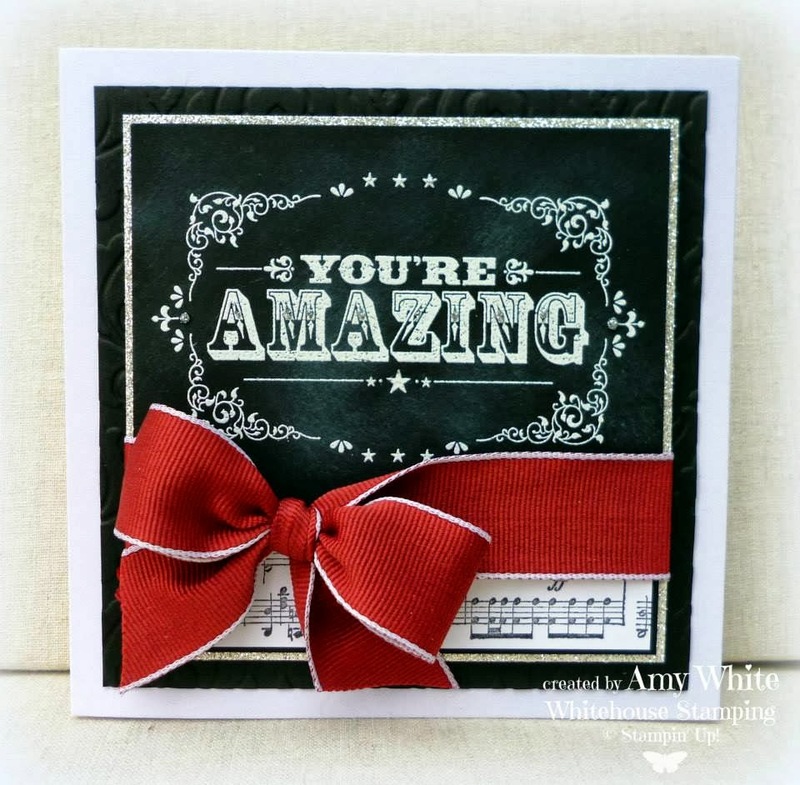 Having a good week so far? 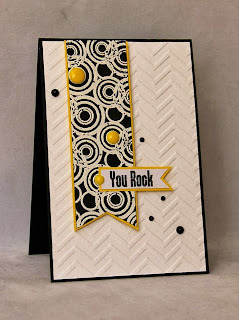 Thanks so much to everyone who played along with the last challenge - the gallery is amazing!!! 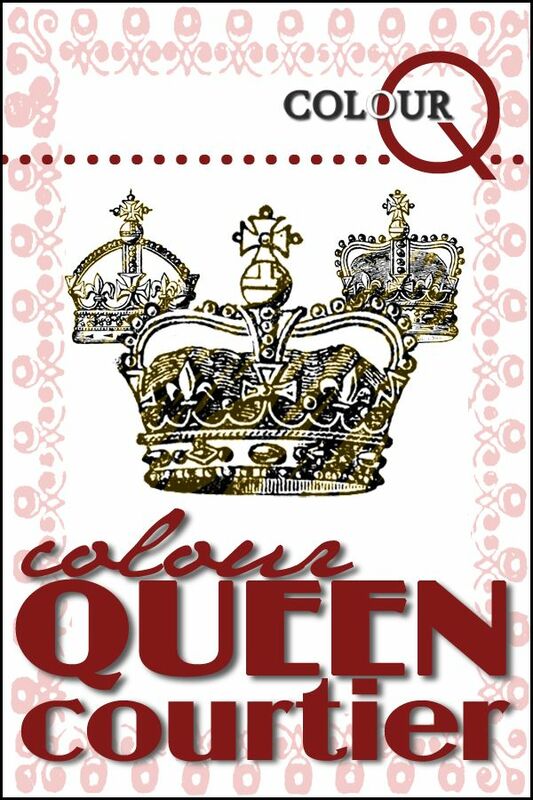 We are so happy to be adding to Claire to the Royal Court... she is so phenomenal! 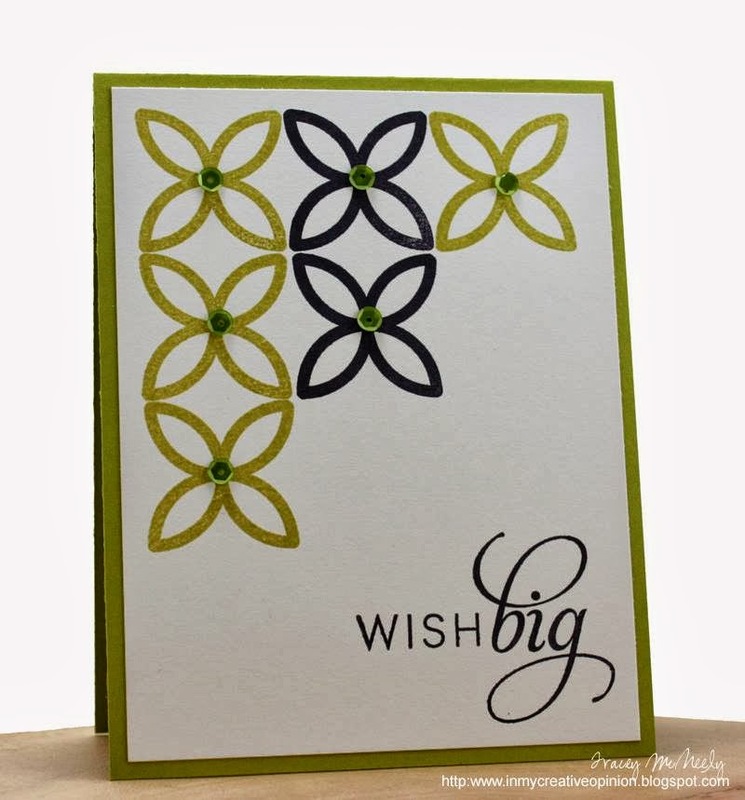 I love her fresh design, and i know you will too! Please help me give her a warm welcome! 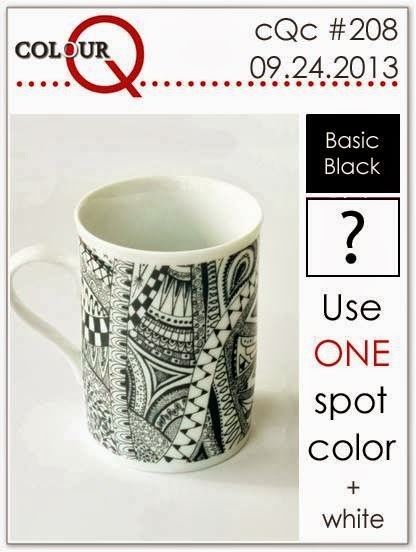 ENTRY DEADLINE is MONDAY, September 30th at 12 midnight CST, to be considered for colourQueen! 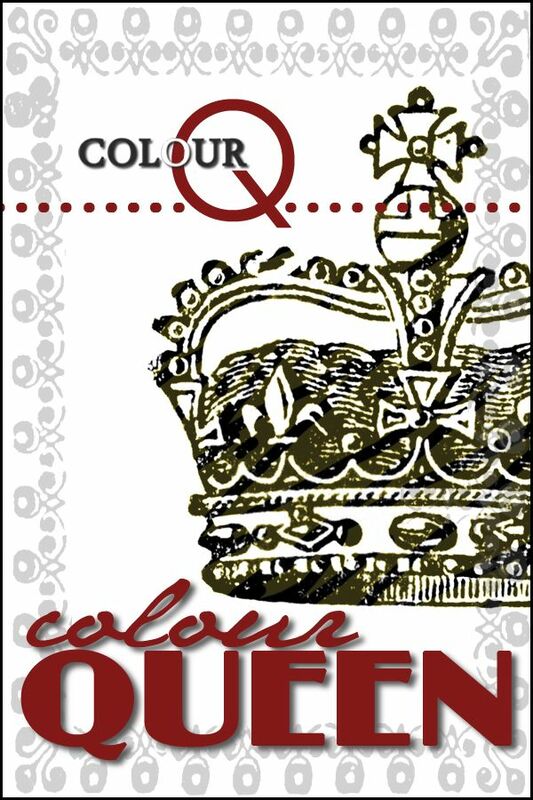 You must be linked before the deadline to be in the running for colourQueen, but if you miss it, you are welcome to leave your link in the comments! 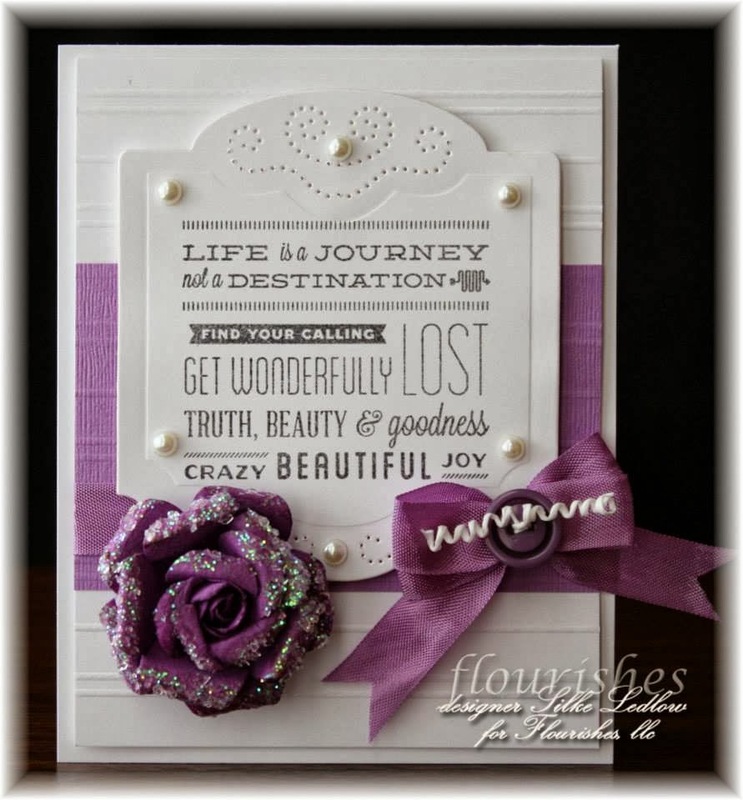 So happy to have you with us Claire!! I always love black/white with a single color. 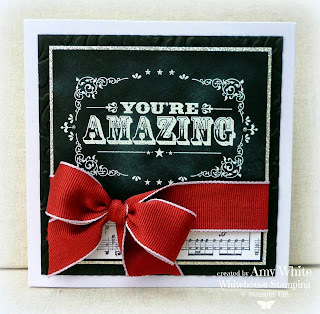 Thanks for the great challenge and all the beautiful inspiration. 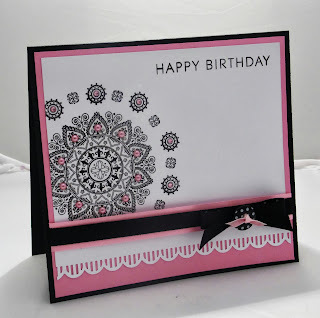 Love the inspiration pic, not quite brave enough to zentangle my card yet though! 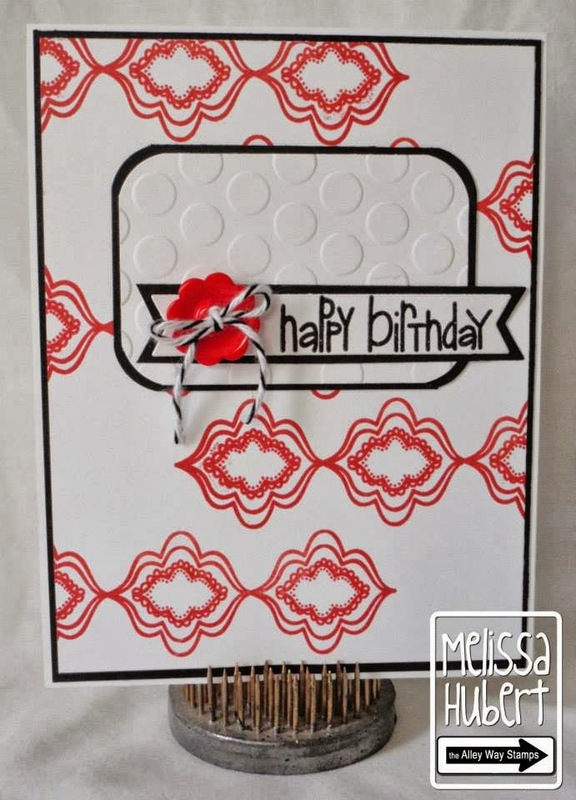 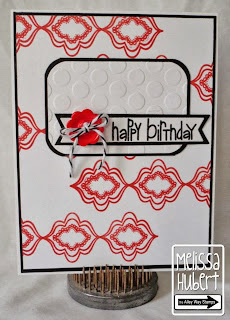 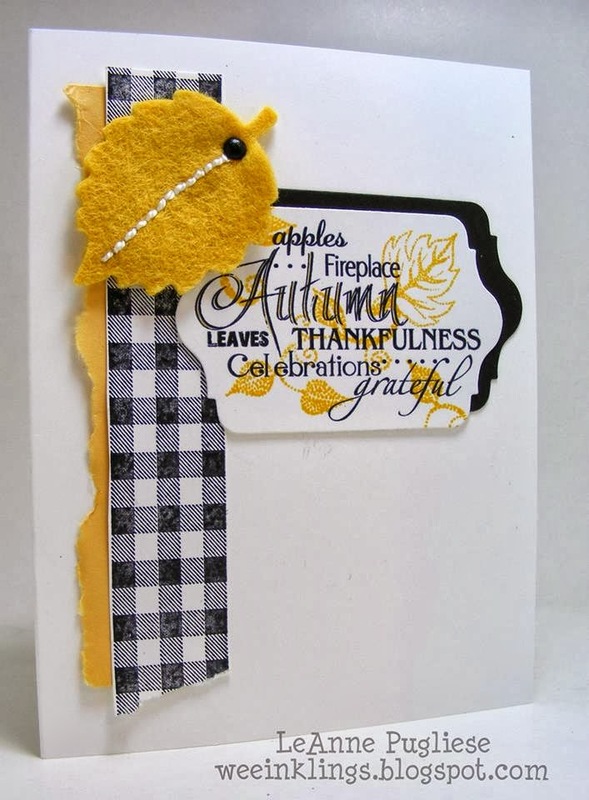 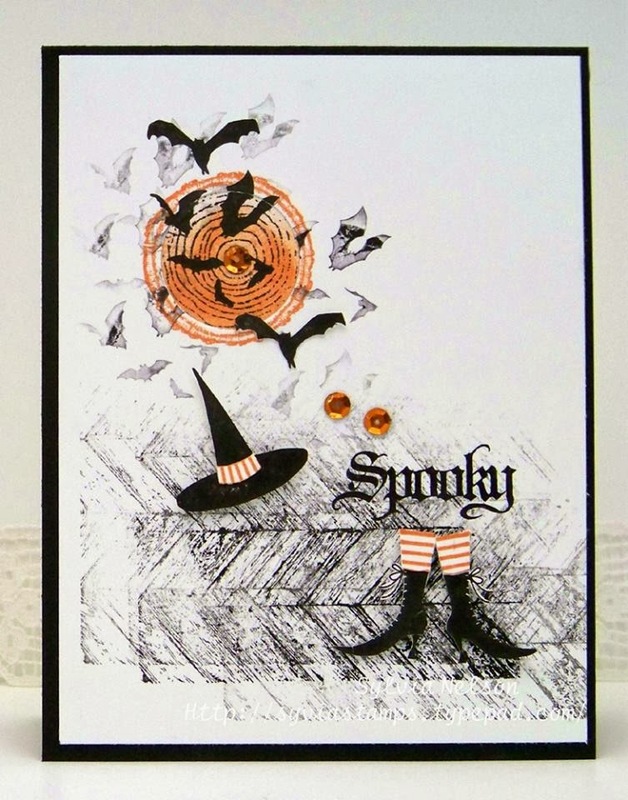 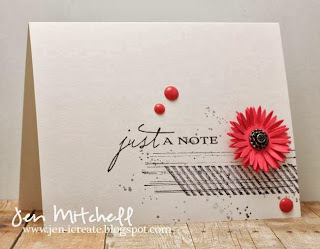 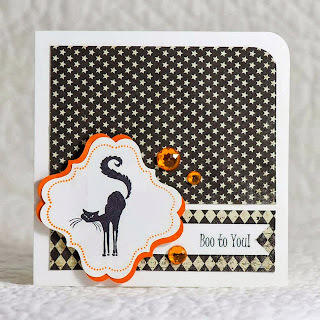 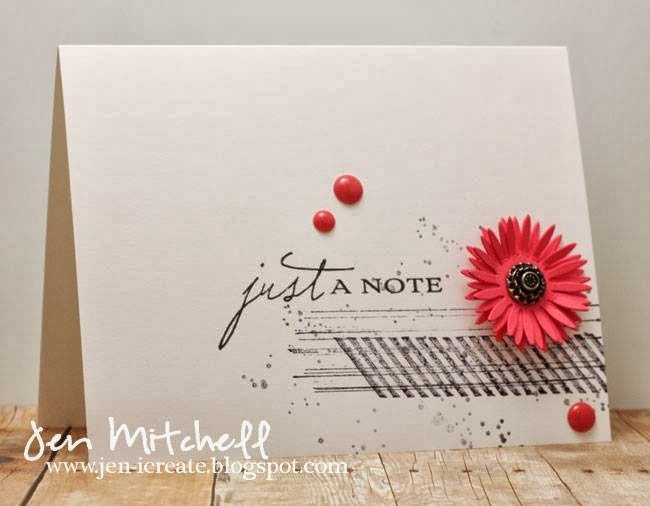 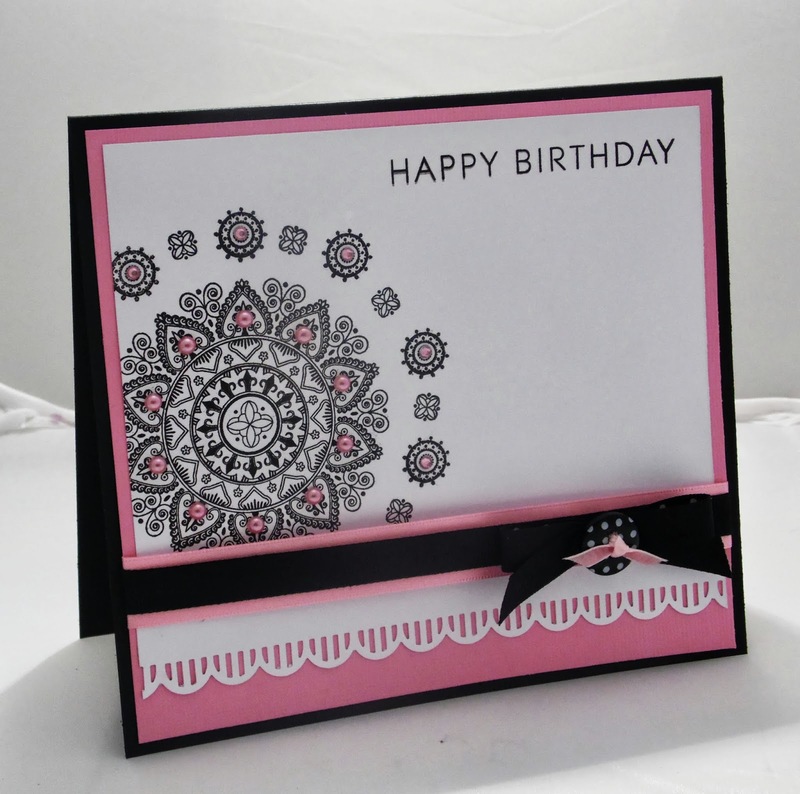 I love a card that's black and white with just one pop of color! 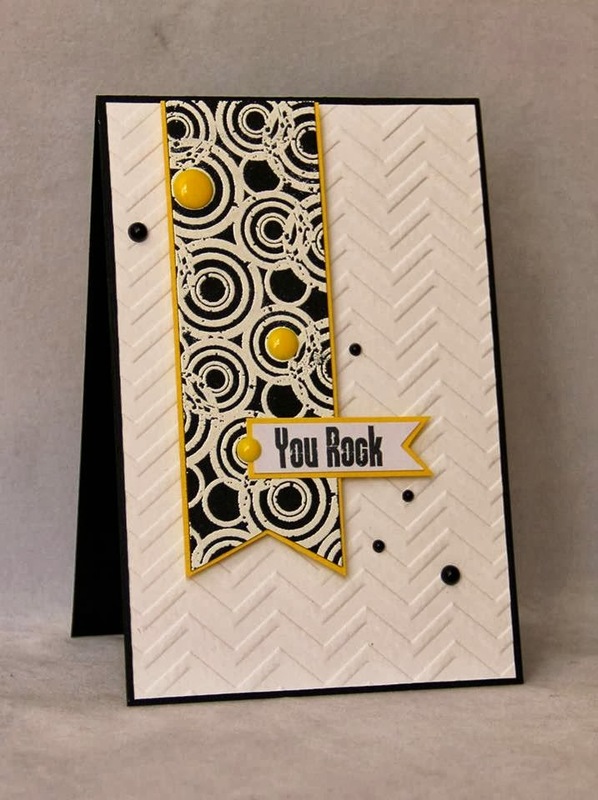 Thank you for the challenge and all the fantastic DT cards! 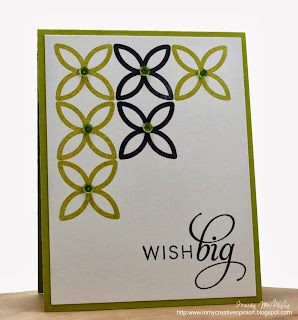 Loved this challenge ~ fabulous cards ladies ~ as always ;).